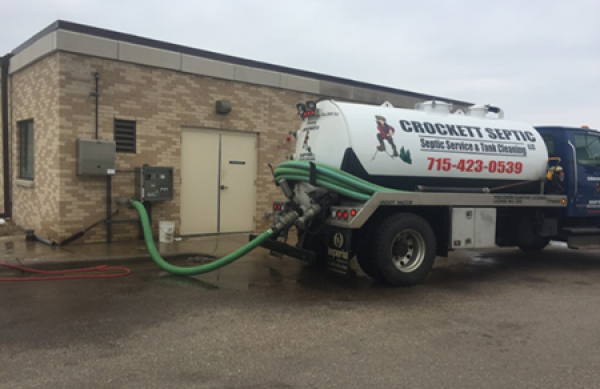 If you have any questions about your Septic system or Holding Tanks or if you need further information about Portable Toilets, we're just a phone call away. If you would like to get more information via e-mail just fill out this short form below and your message will be sent to us automatically. 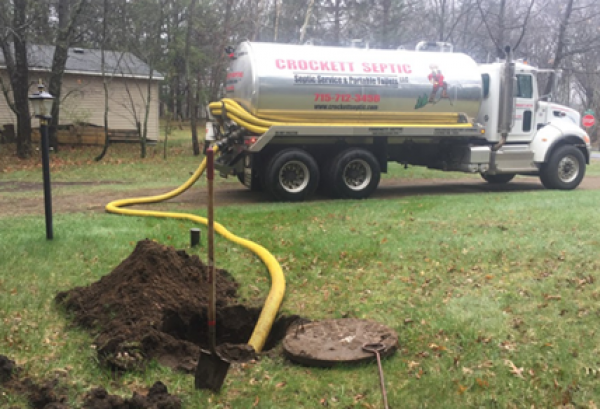 From Everyone Here At Crockett Septic, Thank You For Your Business!